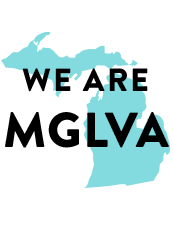 Michigan Great Lakes Virtual Academy | Welcome to MGLVA! Now enrolling for the 2019–2020 school year. Apply early! There's still time to enroll for the 2018–2019 school year. Get a head start on college and career with CTE courses! Good attendance helps students do well. Start Strong! Through videos, images, and timelines, see an average day in the lives of three very different K12 students. Be sure to join us for one of our new student orientations held each week. Get full details. Network your way to the college and career options you want! A student at Michigan Great Lakes Virtual Academy (MGLVA), recently competed in the district DECA competition and will move on to the state finals. 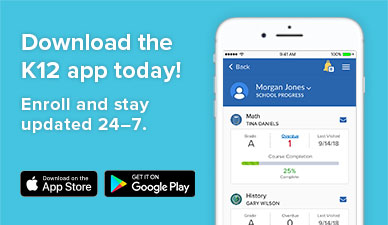 Michigan Great Lakes Virtual Academy partners with families to awaken the joy of learning in students and help them become self-motivated learners with greater academic success and confidence. 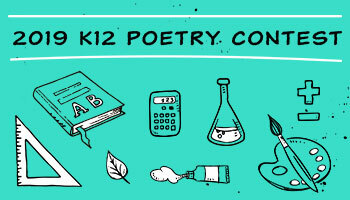 Michigan-certified teachers provide guidance and work with students in live, online classes. An engaging, highly interactive curriculum challenges students with traditional core courses, art, music, world languages, career technical education electives, and more. A dual-enrollment program allows qualified high school students to earn college credits on select courses. Copyright © 2019 Michigan Great Lakes Virtual Academy. All rights reserved.